How Far is GHP Casa? 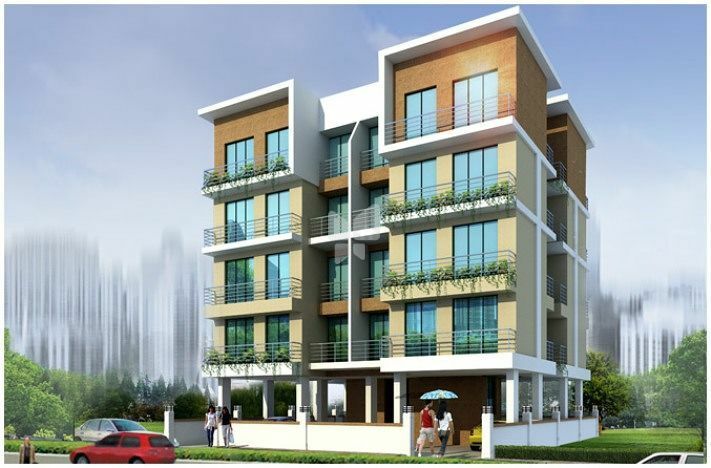 GHP Casa is one of the popular residential developments in Ulwe, neighborhood of Navi Mumbai. It is among the ongoing projects of GHP Group. It has lavish yet thoughtfully designed residences. GHP Group, founded by the Late Shri Gopal Chandrabhan Sharma is presently spearheaded by Mr. Prashant Sharma and Mr. Dikshant Sharma. The duo continues to fulfil the vision of their founding father and translate it into reality. Powai’s success story would be incomplete without the noble contribution of the Sharma family. Post independence, the then Prime Minister of India, Pandit Jawaharlal Nehru motivated Shri Chandrabhan Sharma to contribute to the cause of nation building. Shri Chandrabhan Sharma rose to the occasion and donated a portion of his land to the state. This is the same site where the prestigious Indian Institute of Technology proudly stands. Powai's modernization started with Gopal Sharma's construction business in 1975 under the flagship of GHP Corp. Prashant Apartments was the first modern building to come up in Powai after IIT followed by the 13 storey Bhawani Tower. Having a strong vision and ably supported by a dedicated team, the company has to its credit a construction of around 3 milion sq.ft till date. From sky rocketing towers, prolific residential complexes, busy commercial plazas to exotic resorts; the company has managed to carve a niche for itself in the construction industry. The ‘Midas Touch’ of the GHP Group has not remained confined to the construction arena alone, as can be assuaged from the fact that it has diversified into a host of other areas. Whether it is catering to the insatiable taste buds, providing pleasure and relaxation to tired minds or toning worked up bodies; GHP is at its best. Through Food courts, Exotic resorts and Spas; the company is reaching out and inviting more and more people into its satisfied and contented fold.